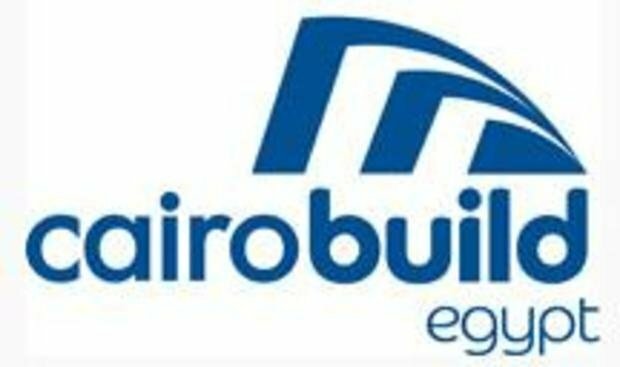 Cairo Build 2014 will take place from the 15th until the 18th of October 2014, to promote the construction and building sector. Egypt’s rapidly growing building and construction sector is expected to attract investments of around USD 7.3 billion by 2015. The sector continues to uplift related industries such as cement, iron, furniture and electricity and has emerged as one of the country’s top revenue generators. Non-residential construction will continue to dominate the industry and comprise up to USD 6.7 billion, with residential projects to account for USD 606 million. Construction accounts for around 8 per cent of the total employment in Egypt, with about 100 different industries linked to the sector. The local construction workforce of around 1.2 million is currently the largest in the Middle East. With its population growing at 1.9 per cent a year, Egypt is set to augment local housing construction even further. This, combined with government initiatives to enhance housing finance and higher disposable incomes, will continue to build up the residential segment.